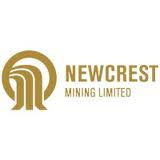 Newcrest Mining Ltd. - NCM (ASX) produced 2.7 million ounces of gold at a cash cost of A$493 per ounce and 75.6 kilo tonnes of copper. 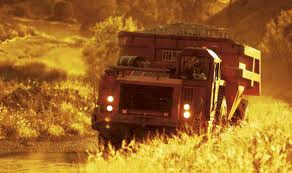 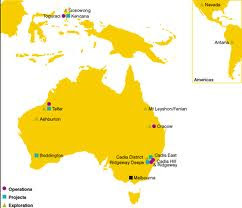 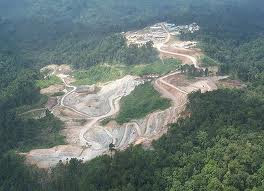 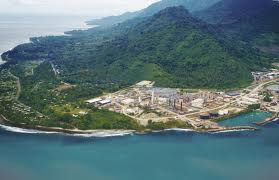 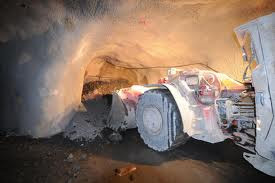 For 2011-12, Newcrest is targeting gold production of 2.775 – 2.925 million ounces and copper production of 75 - 85 thousand tonnes. 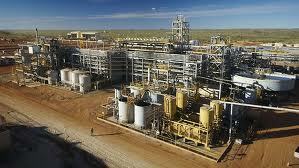 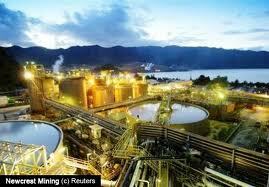 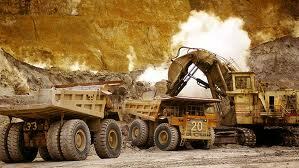 "Production for the March 2012 quarter was 532,237 ounces of gold and 18,072 tonnes of copper. 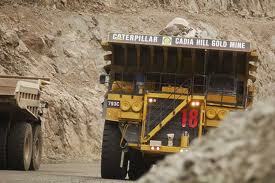 Cash costs were $609 per ounce and cash margins remained robust at $978 per ounce. "